By 2020, Ukraine will have had consulates in all Polish voivodeships but two. 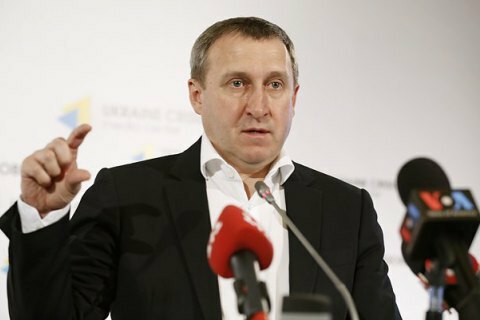 Ukraine may soon open a general consulate in Poland's Wroclaw and two honorary consulates in Katowice and Kielce, Ukrainian ambassador Andriy Deshchytsya has said, as quoted by Ukrinform. This will be done to make any consulate accessible within 2-3 hours, he explained. The ambassador added that preparations for the opening of a general consulate in Wroclaw will be held in 2019. It is planned to be commissioned in 2020. If everything goes to plan, Ukraine will have consulates in 14 out of 16 Polish voivodeships (provinces). The remaining two are Bialystok and Olsztyn. Currently, Ukraine has four general consulates in Gdansk, Warsaw, Krakow and Lublin and 11 honorary consulates in various regions of the country.